If one thing is clear, is that Fortnite is a massively popular game. 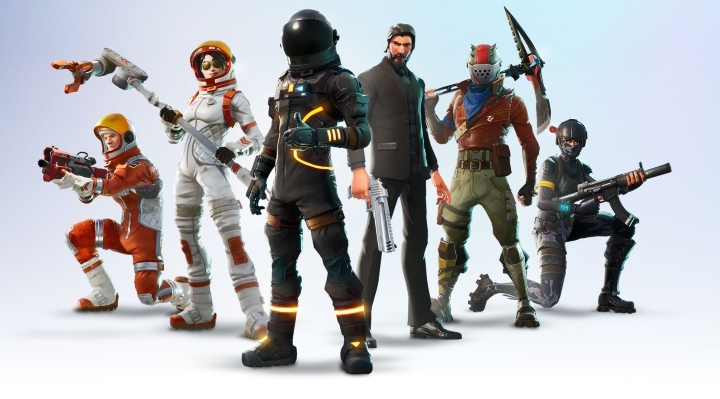 It has made Epic Games a fortune through microtransactions, with people buying outfits and items for their in-game characters online. It’s not surprising, then, that Fortnite was one of the most played games of 2018 across all platforms, and also on Nintendo Switch’s console too. Actually, Nintendo has released a list of the top most-played games on the Nintendo Switch in Europe during 2018, as was recently reported on gamesindustry.biz. And it’s not so surprising to find Fortnite sitting at number one given its worldwide popularity and despite the fact that it was only available on Nintendo’s console from June 2018 (its surprise launch was announced at the E3 show last year). The other games which comprise the top five are the following: The Legend of Zelda: Breath of the Wild, Super Mario Odyssey, Splatoon 2 and Mario Kart Deluxe 8. All these games were released in 2017, meaning they have so far proven to have a long shelf life for Nintendo, and given how good all these are (particularly the latest Legend of Zelda game) it’s likely they will keep selling well and being played by Nintendo Switch owners for a very long time indeed. 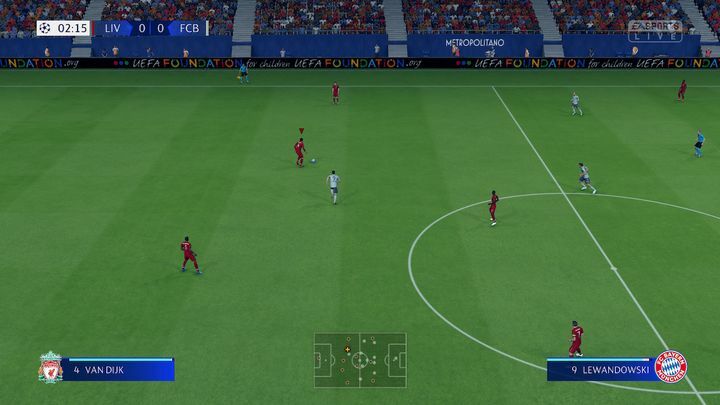 Other games making the top ten include FIFA 19, which sits at number six. This is a best-selling sports series across all platforms, so it’s not surprising it made Nintendo’s most played games list for 2018. The likes of FIFA 19 kept Nintendo Switch players busy in 2018, but Fortnite still reigns king. Also, Minecraft comes after it at number seven, even if Microsoft’s game actually has more monthly players across all platforms than Fortnite does. Two Pokémon games (Let’s Go, Pikachu and Let’s Go Eevee also made the top ten, more proof of Pokémon’s enduring popularity, while the well-reviewed RPG Xenoblade Chronicles 2 sits at number ten. There’s also another game worth taking about here, and that is Bethesda’s The Elder Scrolls V: Skyrim. It actually made the list at number eleven, quite a feat taking into account it originally hit PC and consoles back in 2011. Bethesda’s dungeon-crawling RPG is still engaging players worldwide, though. But going back to Fortnite, it remains to be seen whether Epic’s game will hold on to the number one spot this year too, and remain the most played game on Nintendo Switch in Europe this year as well. Will the Fortnite phenomenon die out this year, or will its popularity continue to grow? Only time will tell.